Open the door to success for children in Harlem. $500 — A complete kit of classroom materials for 1 Literacy Mentor to facilitate a full year of programs. Kit includes phonetic sound cards, dry erase markers, large post-it paper easels, lamination sheets, and more. $2,500 — Professional development opportunities in the form of workshops and guest speakers to the Reading Team’s teaching faculty and parents. 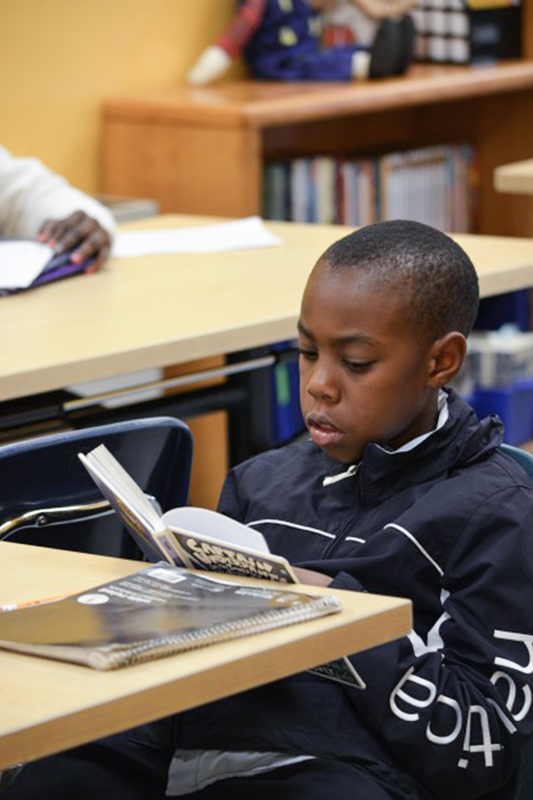 $5,000 — 150-hours of one dedicated Reading Specialist who offers 1-on-1 tutoring for students in critical need. $7,500 — Program evaluation for our Preschool Program using statistical analysis to evaluate Reading Team students’ academic performance. $10,000 — Offers 120 hours of rigorous literacy instruction and access to literacy software, and materials to a partner Head Start program.